A new nail salon has opened its doors in the neighborhood. The newcomer, called Navi Nails Spa, is located at 86 Cornerstone Drive in Cary. 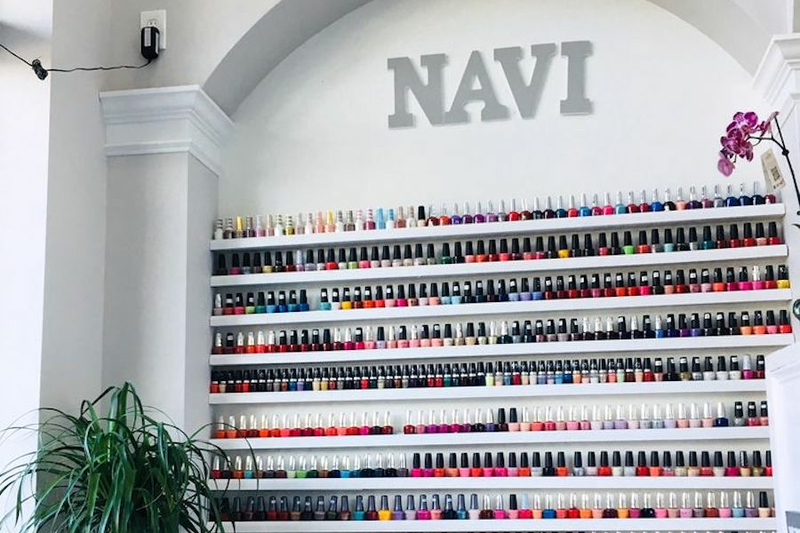 Navi Nails Spa's service options include a basic manicure and shellac manicure, plus a pedicure, ultimate pedicure and mani-pedi. The spot is offering new opening specials with 20 percent off all nail services (except the mani-pedi combo). Waxing services and eyelash and brow tinting are also available. Kathy L., who reviewed the new spot on Oct. 20, wrote, "Kim is awesome and very professional. The staff is friendly, too. Love my nails and will definitely come back and get them done again!" And Jackie H. wrote, "It's a relaxing salon with convenient hours and location, but best of all is the service. Kim does amazing manicures and pedicures!" Swing on by to take a peek for yourself: Navi Nails Spa is open from 10 a.m.-7:30 p.m. Monday-Thursday, 9:30 a.m.-7:30 p.m. Friday-Saturday and noon-6 p.m. on Sunday.